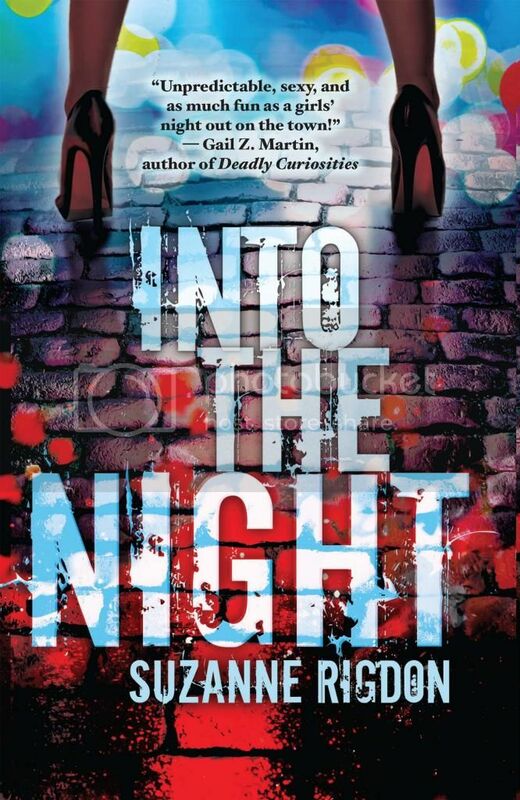 Welcome to The Cover Contessa's stop on the Into the Night blog tour! I’ll say it right out: this is not a comprehensive list by any means. There are people, lots of sadistic, crazy, wonderful people vying to be on my top 10 list of villains I love to hate. But I had to choose, so I asked around, weighed my options and then cobbled this list together. Hopefully you’ll find your favorite baddy on here. 10. Poseidon from Homer’s The Odyssey: I’m going to start out mild and also a little classical on this one. On the one hand, Odysseus is this epic hero beloved by all who meet him and we’re supposed to root for him to finally make it home after twenty years away. But let’s be real: because he’s got a major case of hubris, Odysseus brings a load of trouble on himself. I mean, who tells the Cyclops his real name after blinding him, amiright? It’s frustrating that Poseidon stirs up the seas and starts a big load of trouble for Odysseus, but after hundreds of lines of the hero’s self-importance, I kind of rooted for Poseidon to just send him to his watery grave. 9. The Joker from The Dark Knight: No qualms about it, Health Ledger played a seriously messed up maniac in his rendition of the Joker. I’ve placed him adjacent to Poseidon because my reasoning behind putting them on the list is the same. We’re supposed to love Batman, but damn it he’s just so good all the time. The Joker is a wonderfully cruel, creative and brilliant villain, and as The Dark Knight unfolds, I found myself cheering for him more than for Bruce Wayne. We aren’t supposed to love the Joker, but he’s too awesome not to. 8. Gollum from The Lord of the Rings trilogy: Gollum isn’t a clear cut case, but that’s why he’s so compelling as a villain. There’s no denying that Frodo would have most likely failed in his quest if Gollum hadn’t led him and Sam to Mt. Doom, and if he hadn’t taken the choice away from Frodo by biting off his finger, ring and all. But he did all this while plotting to kill the pair and steal the ring for his own selfish purposes. He’s flawed, but still a villain despite the fact that it’s the ring that warps him into a monster and drives him to do terrible things. 7. Moriarty from The BBC’s Sherlock: While I’m not Sherlock’s biggest fan, I’ve put Moriarty on here for a couple of reasons. 1. Because every person who I informally polled for this piece emphatically nominated him. 2. Even I can admit he’s pretty damn fun to watch opposite Benedict Cumberbatch. 6. Lucifer from the CW's Supernatural: Molded from Milton’s Paradise Lost, Lucifer is sympathetic and truthful; a truly fallen angel. But he is of course the Devil, who wants to bring about the end of the world. He causes mayhem and the deaths of many in the show, including some favorite characters. It’s because he is so human that he makes such a wonderful villain. 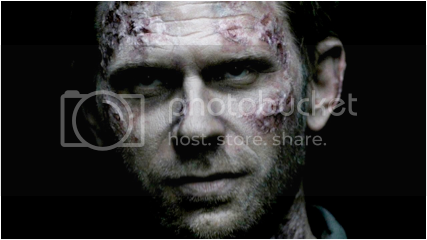 Plus: Mark Pellegrino? Yes please! 5. Grendel and his mother from Beowulf. They’ve tortured school children for decades. They cause chaos and death, and battle heroic Beowulf. Grendel and his mother are quite possibly the creepiest mother-son team in all of literature, and they did all of this as some of the first villains ever transcribed from oral tales to written epics. 4. 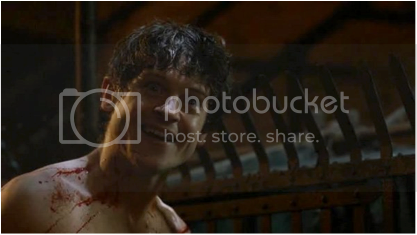 Ramsay Snow (Bolton) from A Song of Ice and Fire Series (Game of Thrones): Ramsay is one of the many sick sons-of-a in the GoT universe. He takes his Flayed-Man banners seriously both in his endeavors with Reek (“My name is Reek, it rhymes with sneak.”) and pretty much every woman he’s ever met. He locks his wife away in a tower until she dies from starvation, he flays and um…emasculates Theon, he hunts down women like animals and then names his next dog after them if they give a good chase. He’s just a generally horrifying human being. I’d argue he’s much scarier in the books than on the show, but maybe that’s just me. Unlike some other characters on the list, there is no ‘love’ here. It’s all about the hate. 3. Voldemort, aka Tom Marvolo Riddle in Harry Potter: Yes, He-Who-Must-Not-Be-Named strikes so much fear into witches and wizards alike that they can’t even say his name, but besides being utterly terrifying, he is also incredibly clever. Voldemort isn’t my favorite character in HP by any stroke of the imagination, but you have to give the snake-like man some credit: his horcruxes are amazing. And what would the HP series be without such a super villain? Probably just more S.P.E.W. petitions, and no one wants that. 2. The Overlook Hotel, The Shining: All work and no play make the Overlook a dull hotel. Jack Torrence isn’t the villain in The Shining, despite his famous rampage. No, he’s merely a pawn in the insidious hotel’s game. Who could compete with rotting corpses, bloody elevators, ghostly barmen who feed addictions, and the animal-shaped shrubbery? The SHRUBBERY! I will never forget the sound of the lion shrub creeping up to maul the men, but whenever they turned, it wasn’t moving. This is an unconventional pick, but I’ll defend it to the death. 1. 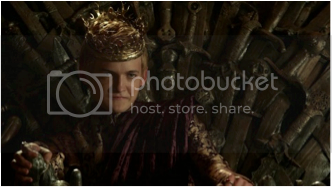 Joffrey Baratheon, first of his name, from A Song of Ice and Fire Series (Game of Thrones): If you’ve ever read George R. R. Martin’s series or watched even a single episode of GoT, I doubt this needs much explanation. There are many very NSFW ways to describe Joffrey, but perhaps the most relevant is: he is the villain the entire GoT fandom loves to hate. Admit it: when he hemorrhaged out at his own wedding feast you pumped your fist in the air and screamed, “YEAH! SCREW YOU, JOFF!” He is a miserable, sadistic, whiny pre-teen with a major case of the ‘needs-to-be-killed.’ And oh, how we rejoiced when he was. 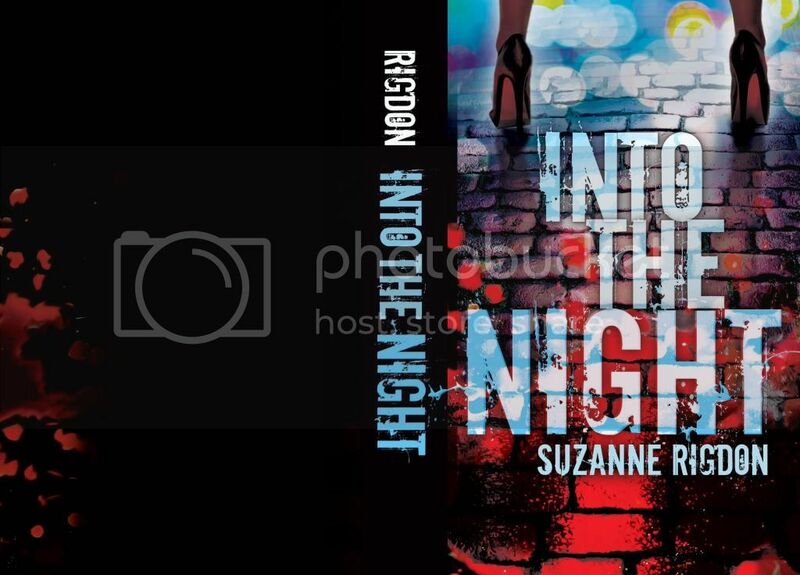 Thanks for stopping by today, Suzanne. We absolutely adore your list! FANTASTIC!